Cleft lip and cleft palate are two similar and relatively common birth defects that affect as many as one in 700 babies born each year. Today, most babies undergo surgery to correct their cleft lip or palate within the first year of their life, enabling them to develop properly and live life to the fullest. The term cleft is used to describe a separation in either the upper lip or the palate. A cleft lip may affect just one side of the lip, or there may be two clefts. In many cases, the separation may include the bone and gum of the upper jaw, forming a cleft palate. A cleft palate occurs when the sides of the palate fail to fuse in the middle, resulting in an opening at the back or in the roof of the mouth. Both deformities occur midway through the first trimester of pregnancy, and cleft lips may be detected during a mid-pregnancy abnormality scan. Unfortunately, cleft palates are hard to see on a regular ultrasound, and many parents are unaware that their child has a cleft palate, until he or she is born. Some babies are also born with both a cleft lip and a cleft palate. What problems do a cleft lip and cleft palate cause? Feeding. Babies with a cleft palate may struggle to breastfeed or bottle feed effectively, as they find it difficult to make a good seal with their mouths. Hearing. Some babies with a cleft lip are more susceptible to ear infections, and a build-up of fluid in their ear canal known as glue ear. Speech. Although most sufferers of a cleft palate do opt for surgical correction, if left untreated, it can cause speech problems. Dental. Both a cleft lip and a cleft palate can prevent teeth from developing properly, and put them at a higher risk of tooth decay. The exact reason why some babies suffer from cleft lip and/or cleft palate is unknown. It is unlikely to be related to any of your habits or behaviors during pregnancy provided you have followed the guidelines of your doctor. There is also some research that suggests that in a small number of cases, genetics may be responsible for the development of cleft lip and palate. At what age can surgery for cleft lip or cleft palate be performed? 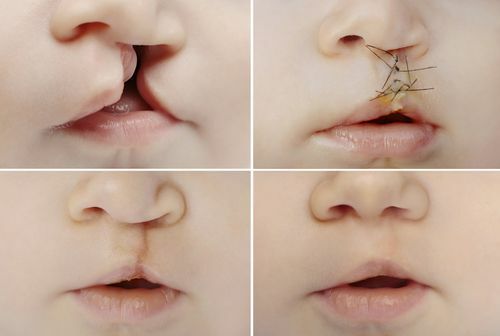 Surgery to correct a cleft lip is usually carried out between 3 and 6 months of age. Unfortunately, the dental problems caused by cleft lip and cleft palate can still affect patients, even after successful repair surgery. You should make your dentist is aware that you or your child has previously suffered from cleft lip or palate. They can then perform thorough examinations, including x-rays of the area around the deformity, which will allow them to plan the best course of treatment based on your individual needs. Many patients who have had a cleft lip or cleft palate find that they have gaps in their teeth, or a misaligned bite. 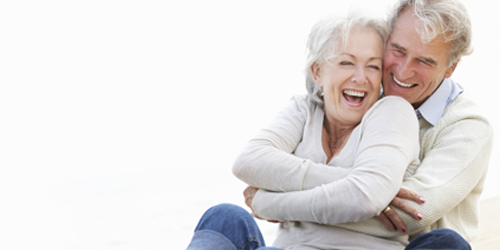 Dental implants and either orthodontic braces or Invisalign can help correct these problems and restore the function and appearance of your teeth. 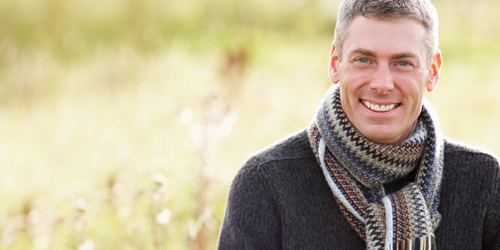 If you or a member of your family has previously suffered from a cleft lip or palate, you will be pleased to know that our team has the experience and skill necessary to ensure that you can achieve the best possible oral health. To find out more about how we can help you, please make an appointment at one of our NY offices.